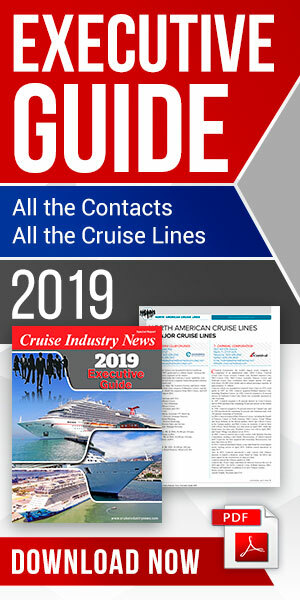 Key River Operators and Key Ferry Operators are now available to download as PDFs from Cruise Industry News, presenting an executive guide and who's who of the river and ferry segments of the maritime industry. Both reports are fully independently researched. Key River Operators presents an overview of the global river market, with every key river operator listed, including their vessel management companies. In addition, Key Ferry Operators presents a worldwide overview of all the major ferry companies. Both guides provide all the contacts at your fingertips: Addresses, key executives, emails, websites, and fax and phone numbers, as well as company backgrounds and descriptions. It includes wide-ranging executive contacts involved in high-level decision-making, ship deployment, food and beverage purchasing, hotel and marine purchasing, IT, finance, drydocks and refurbs and much more. 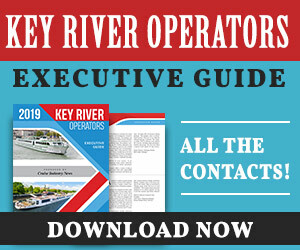 Easy to read format useful for: all decision makers, port executives, suppliers, vendors, agents, anyone who needs to reach key people in the river or ferry segments.